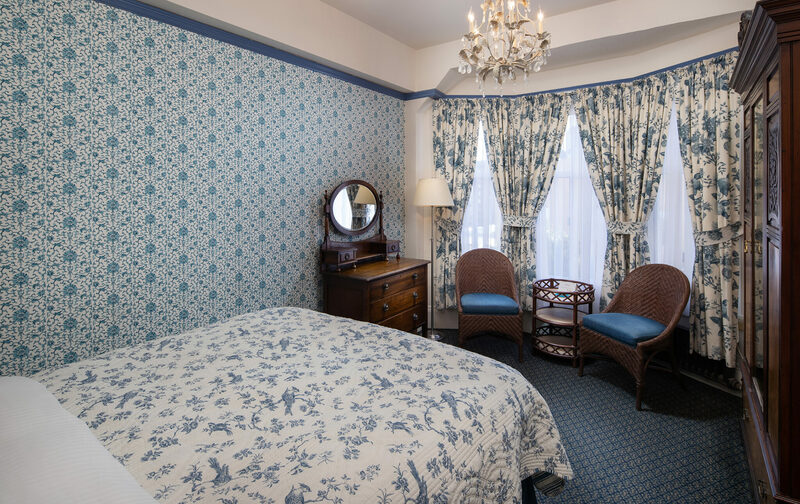 When looking for hotels near Moscone Convention Center, look no further than the Golden Gate Hotel. 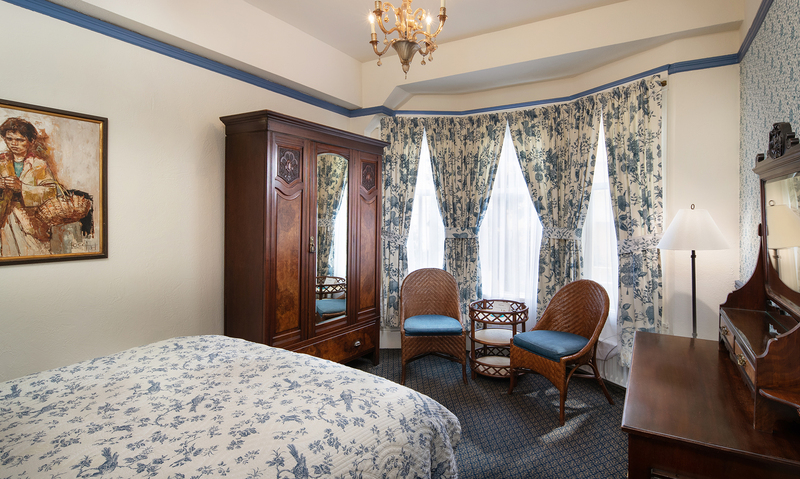 Located just ten minutes from the Moscone Center, Golden Gate Hotel is the perfect hotel alternative to other major hotels in the area. 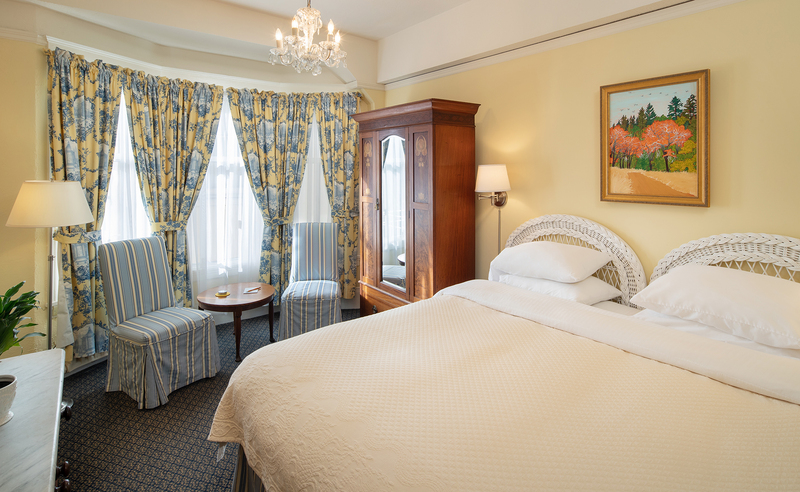 Our location also makes us ideal for both business travelers and tourists alike. 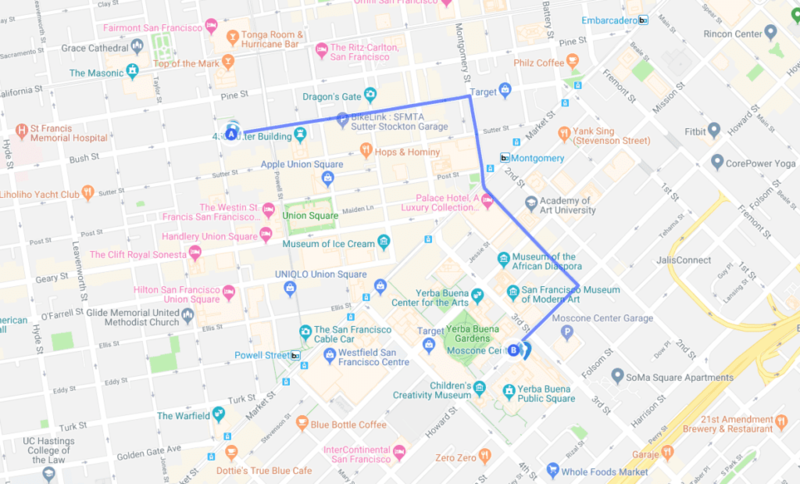 Chinatown, the Theatre District, shopping in Union Square, and the Moscone Center are all within walking distance from Golden Gate Hotel. 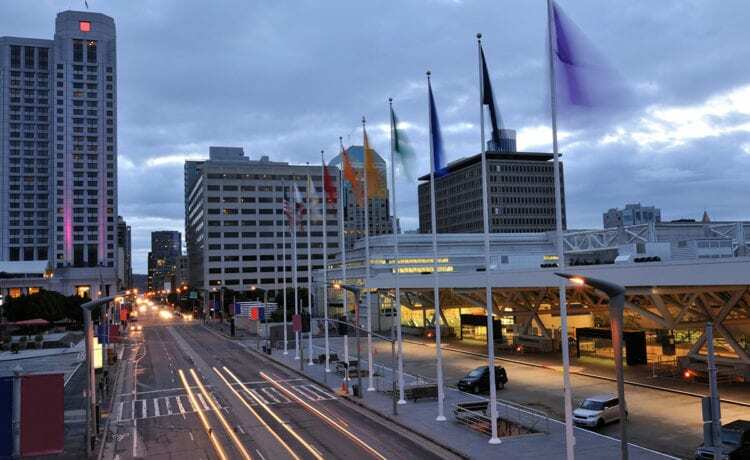 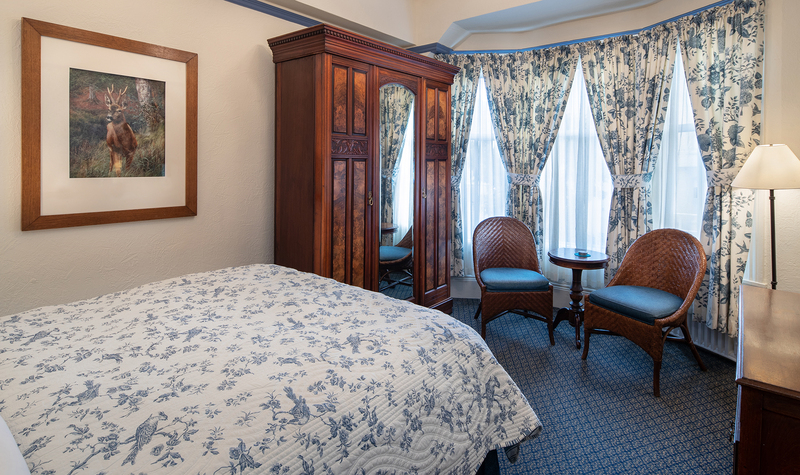 Whether you are in town for a convention or a special event at Moscone Center, the Golden Gate Hotel is an ideal choice for your accommodations. 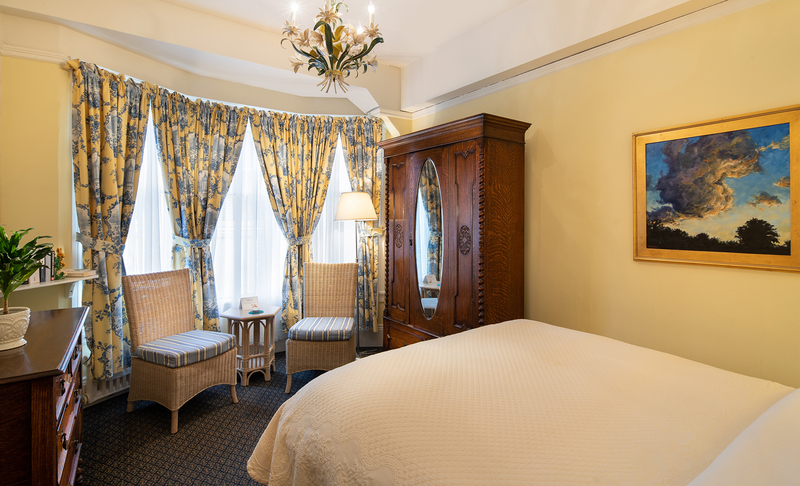 We provide the best of San Francisco charm and greet our guests with a warm welcome. 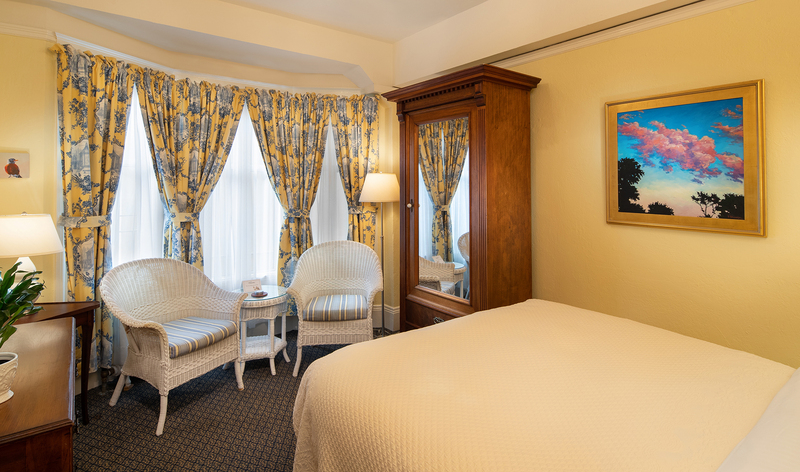 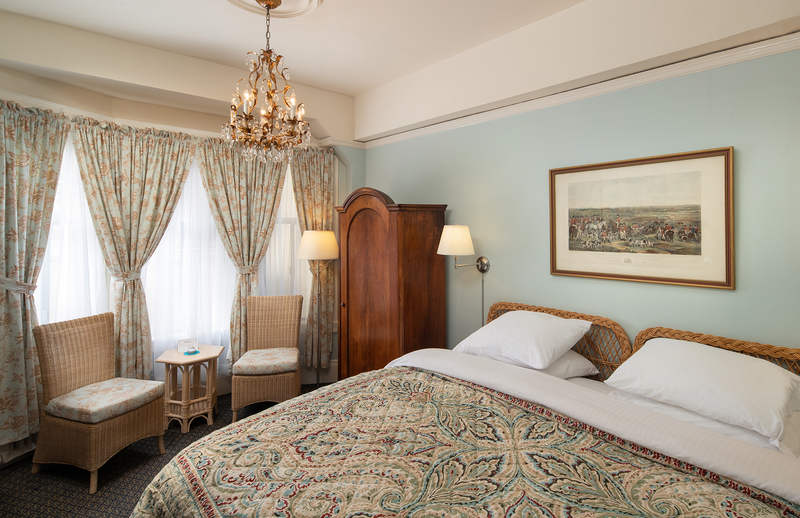 Our rooms offer vintage character and antique furnishings that make staying at the Golden Gate Hotel an unforgettable experience. 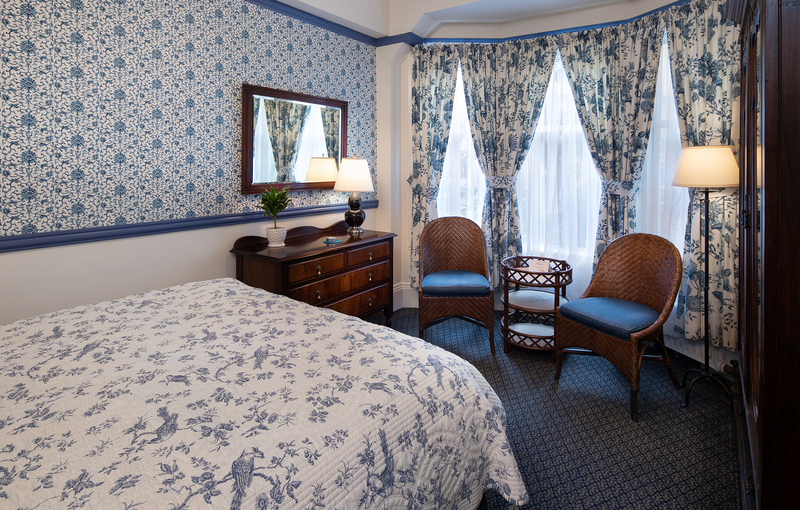 So, consider a stay in one of our rooms for your next trip to San Francisco.